Many individuals are overweight, or carry a few pounds they wish they didn’t have. The good news is that it doesn’t have to be this way. Simple changes to how we eat and live our lives can prevent weight gain, and help us lose and keep off weight we already have. Remember, these will take time, but with patience and motivation, you can manage your weight successfully. 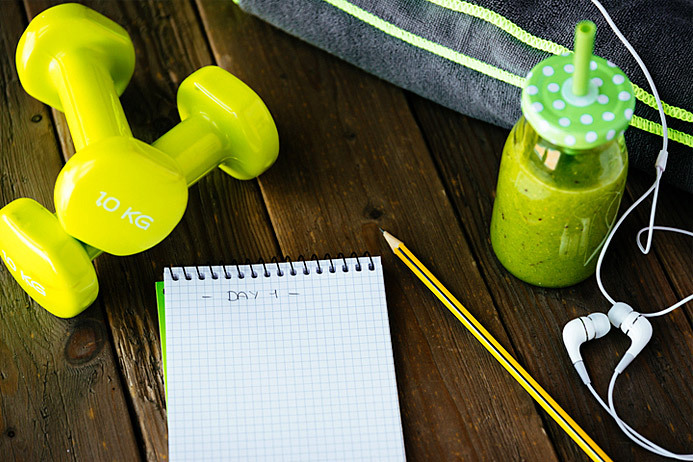 Gradually Implement Change That Is Sustainable – It’s one thing to be excited about weight loss and living a healthier lifestyle and wanting to jump right into it. It’s another to have a plan that will work in the long term. Before starting, be sure that you’re willing to make a long-term diet or activity change. This doesn’t include crash diets, strict eating regimes, or extreme exercise routines. Once you’ve committed, start bringing in changes gradually. Only introduce a new change once the first has become a regular habit. It’s easier to accomplish something when you aren’t overwhelmed with trying to achieve many new tasks at once. This is where people will often fall short and begin to take on an all or nothing approach. By implementing things that are easy to maintain slowly, you will achieve more and be more likely to succeed. Remain Focused On Your Health and Not Your Weight – The number you see on the scale doesn’t always reflect your progress or your state of health, and being focused primarily on your weight isn’t the best approach when trying to make lifestyle choices. Paying too much attention to your weight will likely end up with you being hard on yourself for not seeing the change you want at a pace you desire. If you instead take a health-focused approach, you can be proud of yourself for making healthy choices and taking care of your body for the future. Remember, bodies come in all shapes and sizes, and you can’t expect to look like the photoshopped celebrities in magazines. Keep Your Metabolism Up – When you cut calories, your metabolism begins to slow down. Also, when you lose weight, your body burns less calories when resting. Studies have shown that individuals who diet tend to lose lean muscle mass, and that loss of muscle can also decrease our metabolisms. To keep your metabolism going, it’s important to eat regularly and avoid long periods without a meal, and start implementing muscle-building exercise into your routine. Remember, muscle weighs more than fat so you may see the numbers on the scale increase as your body adjusts. Another reason to remember to be health-focused and not weight focused. Keeping all of these tips in mind will help you to not only lose weight, but also keep it off in a healthy and safe way. Being aware of how to maintain weight safely can greatly improve your health. 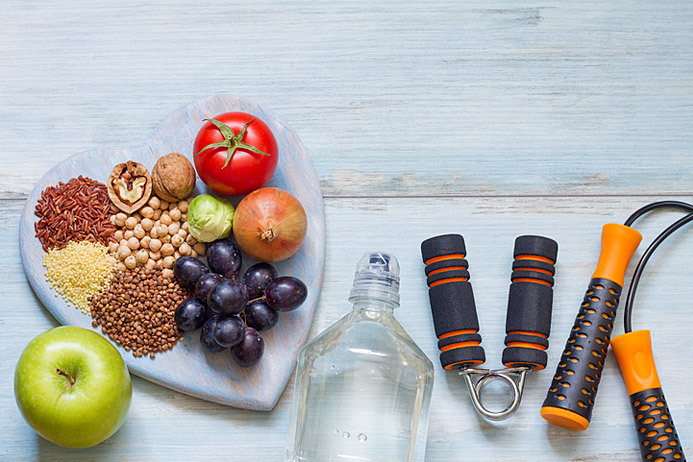 If you like the idea of being able to help others manage their weight through nutrition and changing their thinking, you may want to pursue a career as a holistic nutritionist. The Edison Institute of Nutrition offers online courses in nutrition training to help get you started. For more information about our programs such as our Introductory Program, Diploma in Holistic Nutrition or Continuing Education programs, call the Edison Institute of Nutrition today at 1-888-524-7605 or contact us to speak with one of our educational advisors.